Browse: Home / Helios is an all-in-one Java reverse engineering tool. Helios is an all-in-one Java reverse engineering tool. Helios is an all-in-one Java reverse engineering tool. It features integration with the latest up-to-date decompilers. There are several keybinds that can be used. To open a new file, simply use Ctrl-O. Arrow keys can be used to navigate the file tree. Enter or clicking a file will open that file into the editor view. + To open a different view, simply use Ctrl-T and a menu will pop up where the cursor is. You can use your arrow keys or your mouse to select a view. + If the file is a class file, you will be able to choose from a variety of decompilers and disassemblers. If the file is not a class file, you will only be able to view the hex representation and the plain text representation. 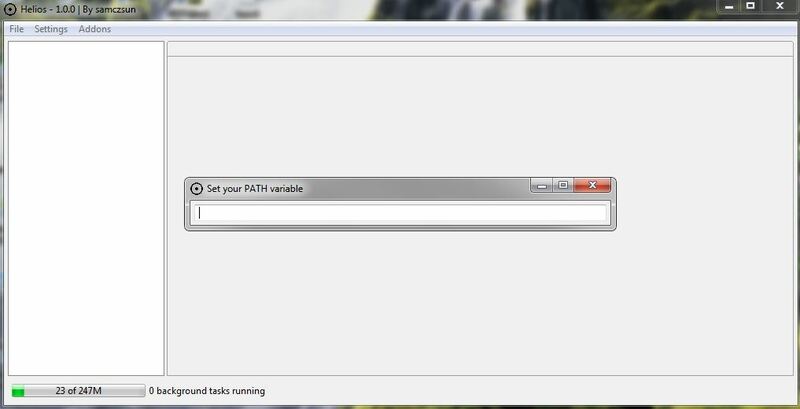 + If you want to clear the GUI, you can use Ctrl-N to start a new session. This will reset all open views. + If you have modified a file that you are inspecting, you can use F5 to refresh the files. This will reload them from disk. All files are stored inside the default temporary file directory on your OS. You can delete these files safely. The settings file is located within the .helios folder inside your user directory. Inside the .helios folder you will find libraries which are not written in Java, but have been packaged with this program. 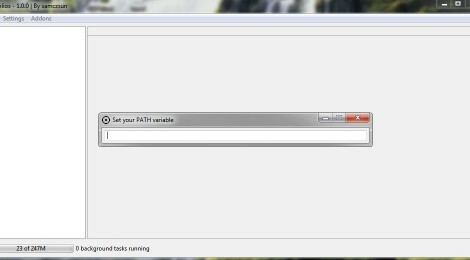 You will also find the addons folder, where you can install new addons. The addon API is currently under development. There are minimal events which you are able to hook into. More will be added as the API progresses. Here are some basic conventions you should follow. Your coding style is your own but requirements may also change. Please do not be surprised if you find your code has been reformatted. + GUI and logic must be separated. If you need to call logic from the GUI use an event. This is so the project is future-proofed should we ever want to switch GUI libraries. ← Arpy v3.15 – ARP MiTM Tool.